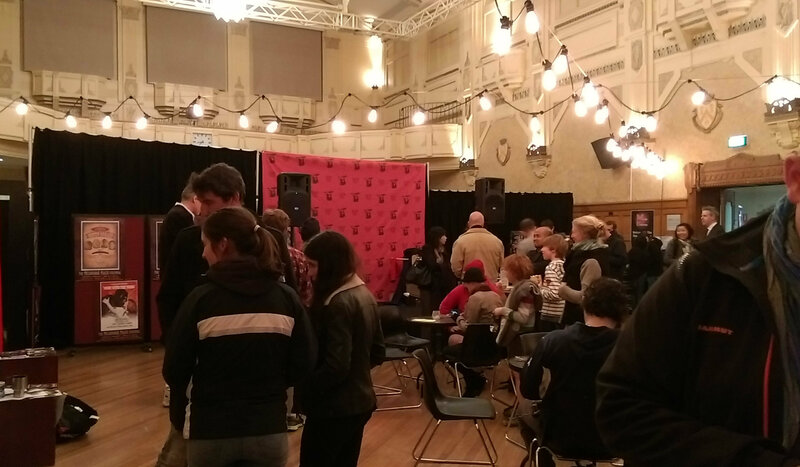 I had the pleasure of attending 'Turn on the dark with Zabrecky' at the 2015 Melbourne Magic Festival Thursday night at the Northcote Town Hall. 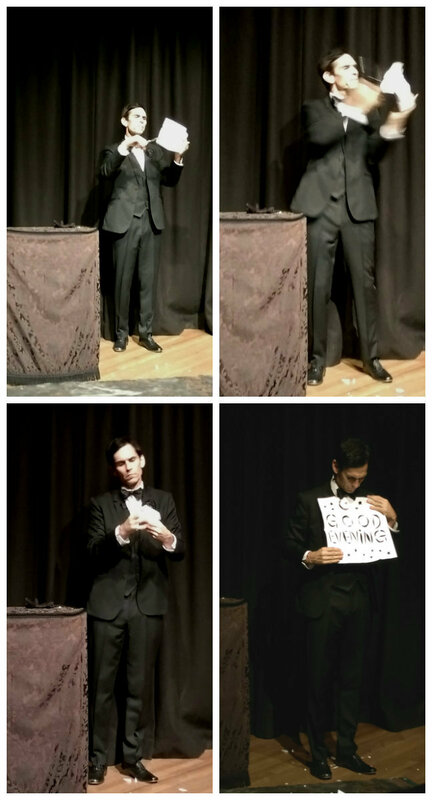 Although High St was quiet, the main hall of the Northcote was buzzing with attendees waiting for the next show and little entertainers performing simple yet effective card tricks that left you wondering HOW. Soon we were being ushered into Studio 1 where Rob Zabrecky was set to perform his show. When time ticked over to 8:15 pm the lights went dark and from the side of the stage where we entered from a spotlight magically appeared and a sombre character walked in. I would describe Rob Zabrecky's stage character as a cross between Hannibal Lecter and Johnny Depp's Willy Wonka character in Charlie and the Chocolate Factory as he was both scary and endearing at the same time. His persona left me uneasy and full of anticipation which was definitely the intention. Dressed in a somewhat vintage three piece suit and carrying an old show box he spent the next 5 minutes staring the audience down, especially those who arrived late, his interaction though provided great comic relief for the observers, but we were all a bit weary to not laugh too loudly in case he turned his attention on us. Rob Zabrecky started the evening chopping away at a piece of paper like Edward Scissorhands which opened up to a 'Good evening' message set the quirky yet eerie tone of this theatrical magic show performed by a psycho from the Twilight Zone. There was plenty of audience participation throughout the show, sitting in the second row and avoiding eye contact I thought I would safe, however this was not the case. I and 3 other participants were pulled out from the audience to help him with one of his acts. Our job was to draw anything we liked on our piece of cardboard while Zabrecky stood in the corner with a blindfold on yelling out instructions. His trick was to be able to determine which drawing belonged to which audience member by putting his face close up to us and sniffing us. His ability to read body language was fantastic as he correctly matched each of our drawings to the "artist". He concluded the show with a performance of the Diminishing Cards while spasmodically dancing off beat to the music. The character Rob played was consistent and strong throughout the show which makes you wonder if this character standing before you is just for show or have we just meet the real Rob Zabrecky. If you are looking for a magic show with a difference with a splash of dark humour then check out this show. 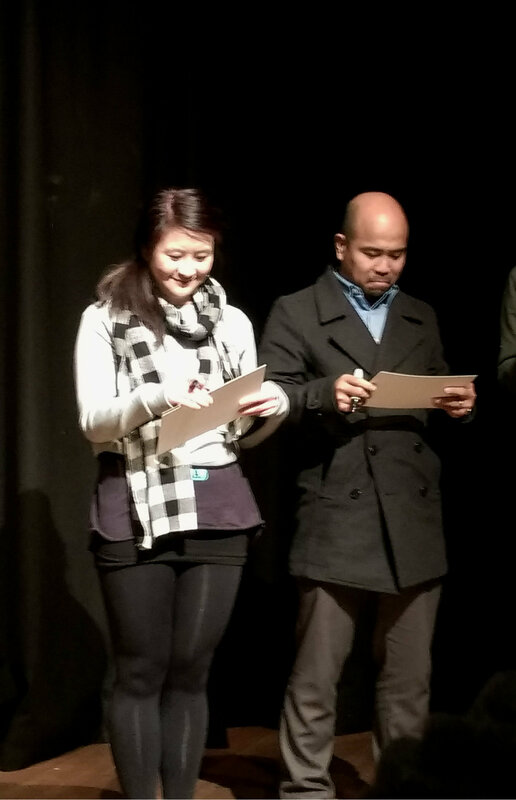 This event will run from the 30th of June – 4tho f July 2015 (8:15pm – 9:00pm) at the Northcote Town Hall – Studio 1, 189 High Street, Northcote, VIC 3070 and is suitable for ages 12 . Click here to secure your tickets today.